Top seller. 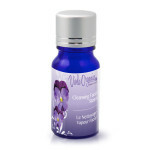 With the healing power of Calendula Oil this lip balm does it all, prevents lips from becoming dry and chapped, nourishes and heals, with a little gloss. 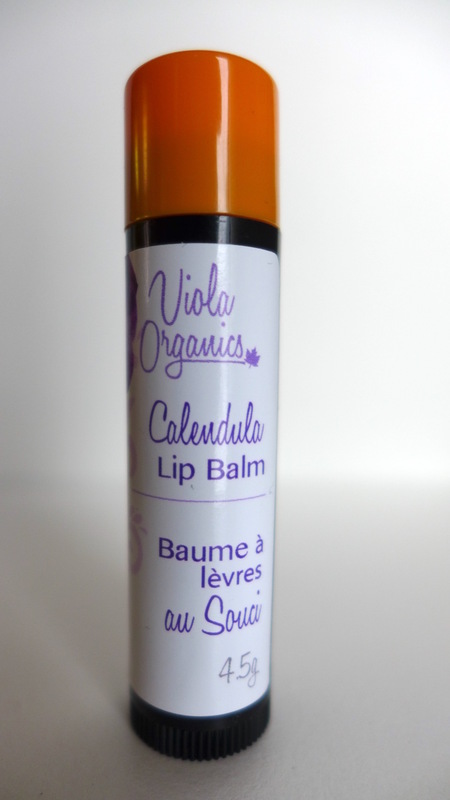 Calendula Lip Balm soothes, heals and protects with the addition of Calendula Oil and Shea Butter well known for their moisture-retaining properties. What better way to guard against premature ageing and lines around the mouth? Ingredients: *Sesame (Sesamum Indicum), *(Calendula officinalis) infused, *Beeswax (Cera Flava), *Jojoba (Simmondsia chinensis) & *Olive Oil (Olea europaea), *Shea Butter (Butyrospermum Parkii) & pure essential oils. *Denotes an Organic Certified Ingredient. 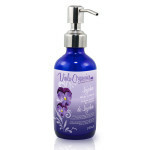 Organic beauty products that are totally synthetic chemical free support better health and wellbeing. TIP. 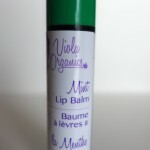 Did you know that the majority of conventional lip balm use mineral oil, which used over time, might dry the lips by asphyxiation? I work outside and tend to have dry lips. I use lip balm on a regular basis. 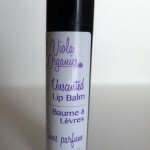 This is the first lip balm I have found that is long lasting. I find that I don’t have to apply it nearly as often as my other balm. The other brands of lip balm that I have purchased run out quickly. 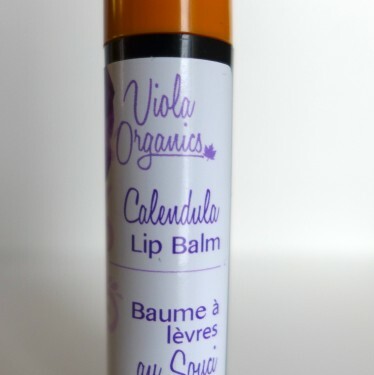 I found my Calendula lip balm lasted twice as long as the name brands and I LOVE the way it feels on my lips. This is a very good product.